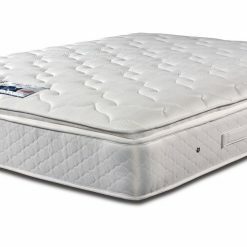 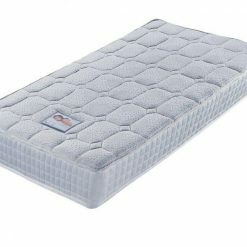 This mattress has a medium tension so if you are looking for a supportive mattress without too firm a feel then this is a good choice for you. 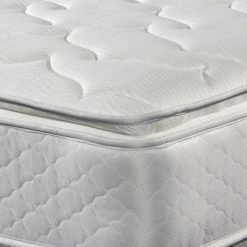 At a generous 25cm deep with a high count Pocket Springs, this mattress has a top layer of quality high-density foam to fully support your body, whilst you sleep. 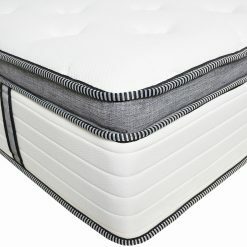 Each spring sits in its own little pocket and reacts independently to your individual shape and weight, providing even pressure-distribution as you rest, whether on your side, back or front. 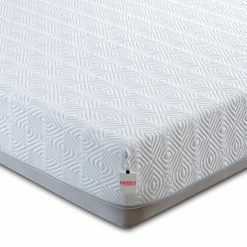 As the pocket springs move individually, you won’t find yourself rolling into the middle or off the edge of the mattress and if you sleep with a partner you’ll experience less disturbance as they move and turn during the night, so you can sleep deeper and awake feeling more refreshed. 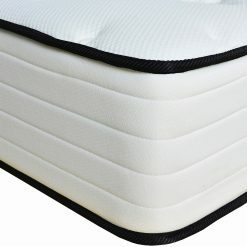 The springs are also encased in a high-density foam all around the edge of the mattress, so you have support right to the very edge. 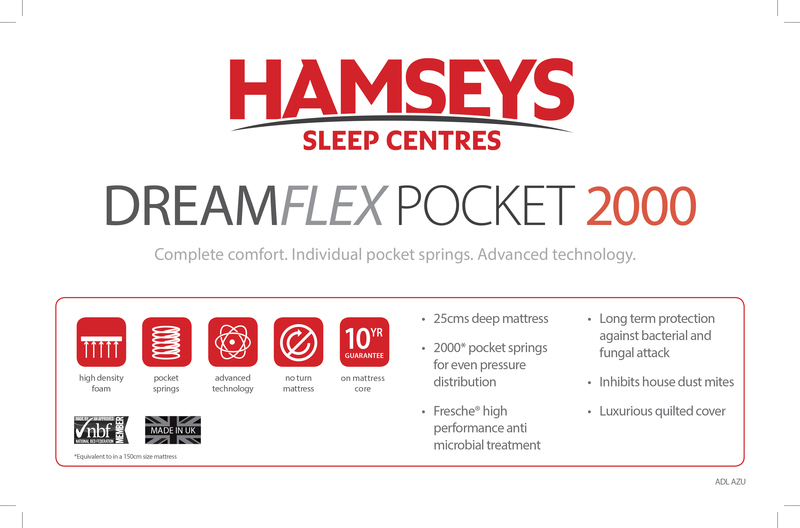 This also maximises the surface area giving you as much room as possible for when you want to stretch out and release the tensions of the day. 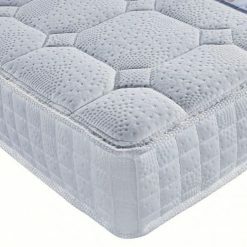 Below the springs there is also a base layer of high-density foam which gives a really supportive foundation to the mattress. 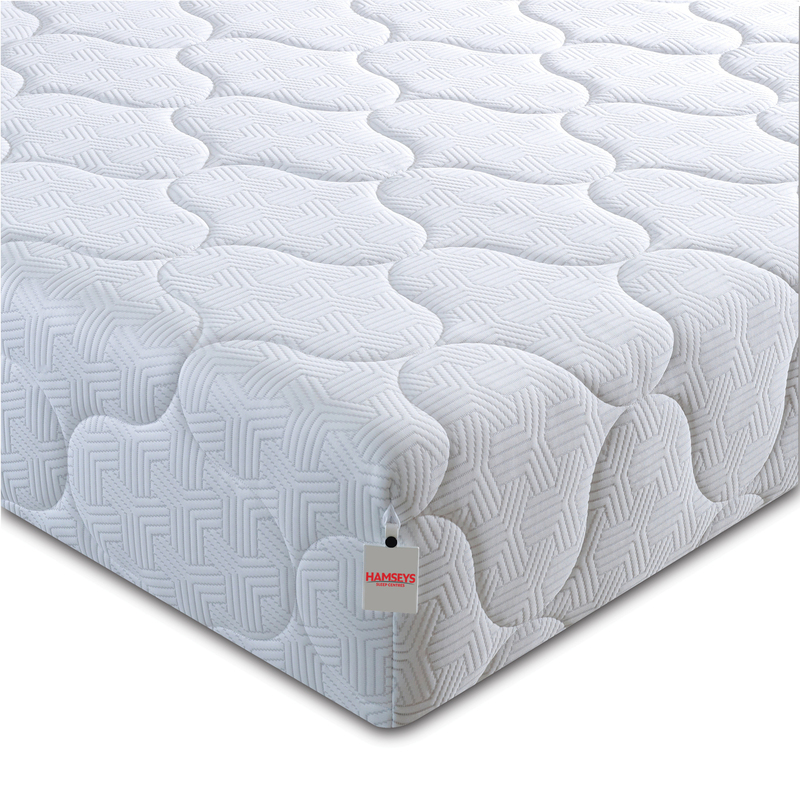 The luxurious soft-feel quilted cover not only adds comfort but also features fresche™ bioscience and new generation anti-microbial finish and offers long-lasting anti-bacterial, anti-fungal, mould and odour protection. 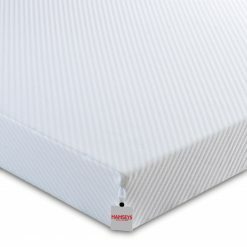 This also inhibits the development of house dust-mites and may be helpful to allergy sufferers. 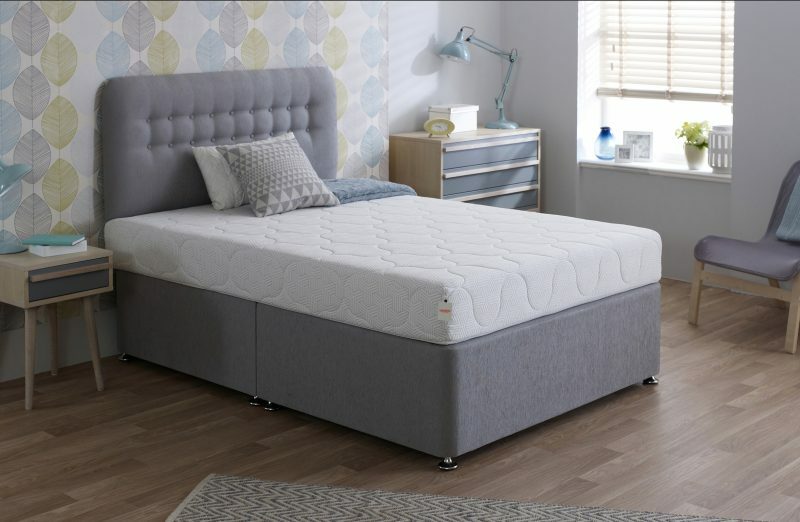 There is no need to turn this mattress and we offer a fantastic 10 year guarantee on the mattress, so you can buy with confidence and peace of mind. 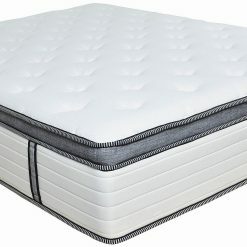 This mattress comes vacuum-packed for quick delivery and is particularly useful if, for example, you need to move the mattress up a tight flight of stairs or into a tight space. 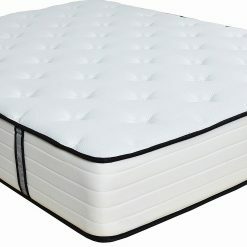 The mattress will fully recover within a couple of hours, waiting for you to get a good night’s sleep. 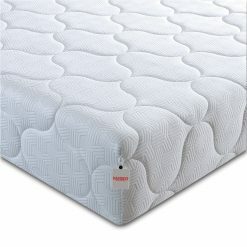 Also a king-size mattress fits comfortably into a standard size car.